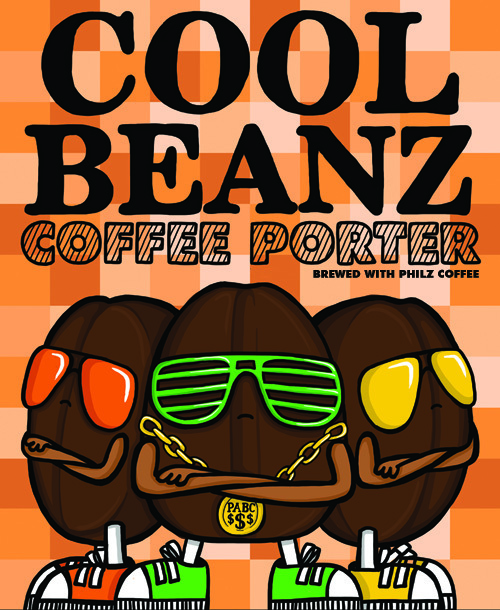 Cool Beanz Coffee Porter is an easy drinking porter. It is a very balanced yet is notably coffee focused. We brew this beer with our local Coffee Roaster Philz Coffee. The Philz roast we use lends a nice nutty roundness to the beer and brings out the chocolate malts as well.